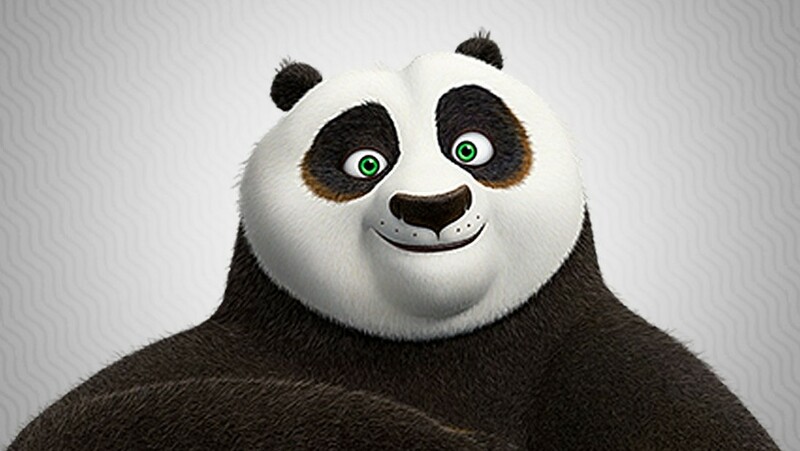 My husband once did a sermon on the Kung Fu Panda cartoon movie……… I know it sounds really crazy but let me explain…..
You have this over weight Panda who shockingly finds himself chosen as the next “Dragon Warrior”. He has not training, very much over weight and loves to eat. Wow that sounds like me. Any how, the other warriors are dumbfounded and quite upset on how this happened. How can someone so unlikely be able to save their world when he can’t even walk up a flight of stair without giving out of breath? The master in this film is determined to make “Po” quit. He has tried everything short of kicking him our to death to get him to give up. I’m saying all this because of one point in the movie changed everything. His master put him through so much torcher and pain and finally asked him why was he still there? His response was “Anything you can make me is better than what I am”. This journey to a better me is going to happen because, like Po said, I want and desire to be better than what I was. The movie really has a lot of great quotes in it but the Master realized that no matter what he did to discourage Po, Po was all in. I’m all in!!! I am a little afraid of the last day we can go to the Y. What do I do then? No more gym or personal trainer. I told our group last night that I hate the person I stare at in the mirror but I’m the only one who can change that. Gym or no gym I do not plan on going back to the old ways. My blood pressure is awesome. My heart is awesome. Cpap your next so get ready for the closet!!!! I’m struggling with the pounds lost but I can feel my body is much happier than before. So as it also says in the move “If you want a different result, stop doing what you are doing right now because what you are doing right now has given you the result and lead you where you are today.” I want a healthy lifestyle. I want to be able to go hiking an not stop every few to catch my breath. I want to make my body a living sacrifice to Him!! !